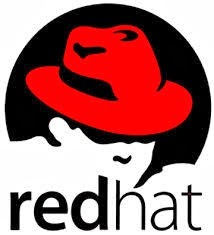 · Contribute to global Red Hat knowledge management system while working customer issues. 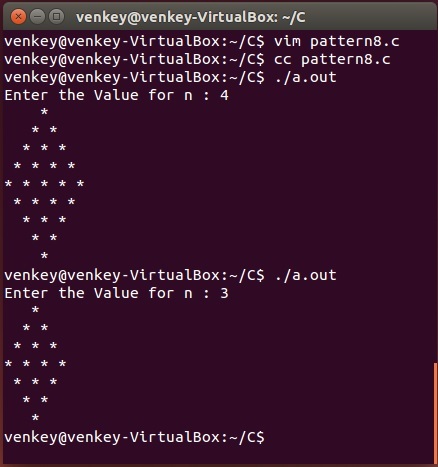 Pattern 15: C Program to print Irregular polyhedron star pattern with out spaces. 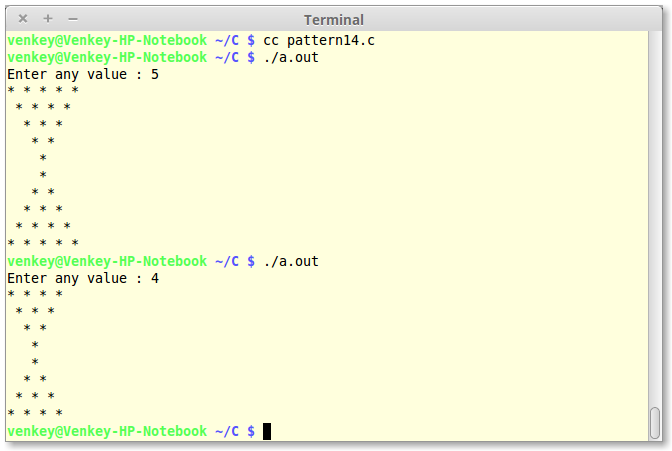 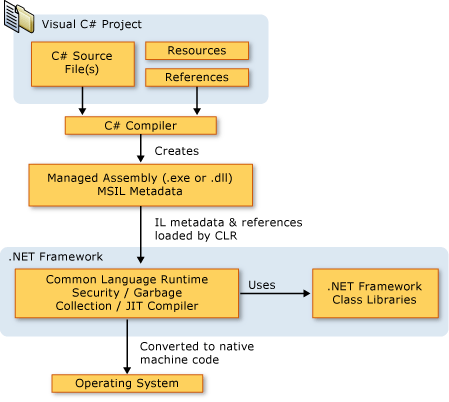 History of C# Programming and Conventions,Versions.| Versions of C# | Conventions of C#.